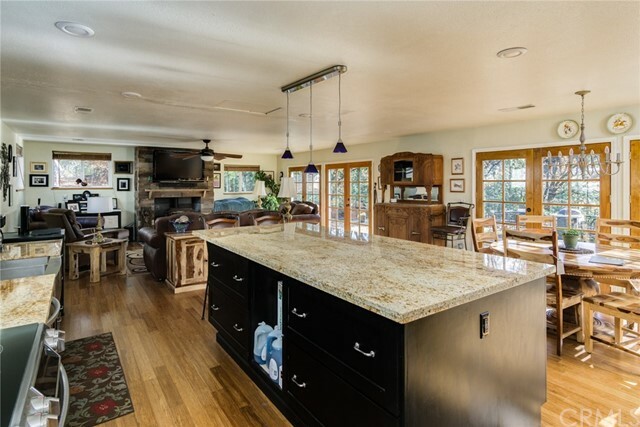 "This is a beautiful home on 160 Acres of TM5 zoned land. The property consists of wood lands and meadows. There is a seasonal creek on the property. The property was planted with over 2000 Sugar pine and Pondarosa pines 18 years ago. The water is from a deep well that keeps a 33000 gallon potable water tank full and a jet pump draws from that tank for the home. 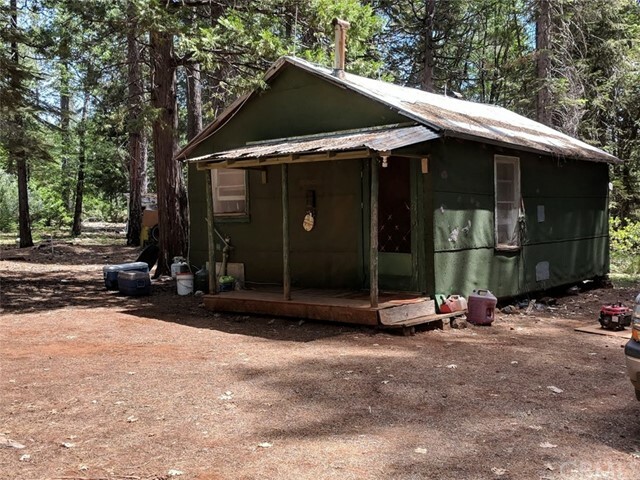 The home is modern and offers an open floor plan, the kitchen and pantry have new cabinets the appliances are updated, bathrooms are upd"
"An acre of off-grid rural forest with a rustic vintage cabin to call your own. A little elbow grease could turn this charming fixer into a perfect hunter's lodge or writer's retreat. This property has been a family treasure for decades. It boasts an antique wood stove, lovely exposed beam ceilings, wiring for indoor electricity (runs on gas generator), plumbing, lightning rods for extra safety, and coveted water rights to nearby Bennet Springs. Peace, quiet, and pristine air are all on offer her"